For 2019 GB team members only. The original, award winning 3-in-1 topdeck / PFD, as worn by many of the worlds top slalom athletes. 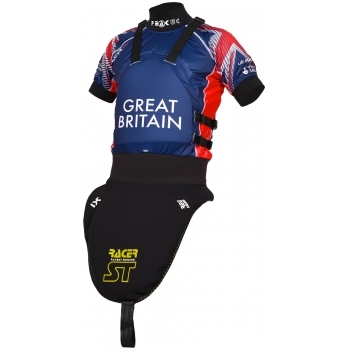 The Racer ST revolutionised canoe slalom equipment.